Find a creative way to ‘give back’ to The Baird Institute. In 2009, Carol Radford underwent a successful operation at Strathfield Private Hospital to repair a mitral valve. Her surgeon was Professor Michael Wilson from the Baird Institute. From the time of her operation, Carol decided she wanted to ‘give back’ to The Baird Institute to help fund further cardiothoracic research. Since then, she has been making gifts to sell at a variety of pop-up stores held at community fairs all over Sydney, including the annual Royal Prince Alfred Hospital Christmas Stall each November. 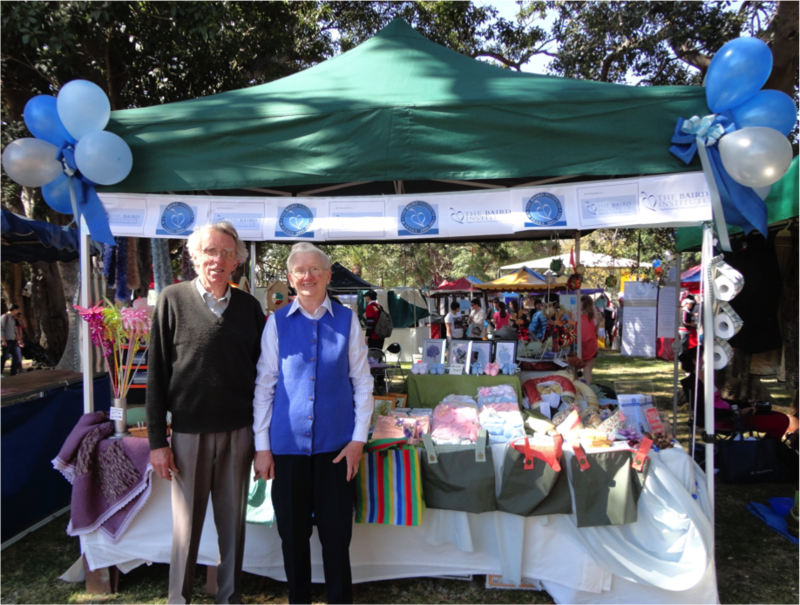 Over the past 7 years, Carol (ably assisted by her husband Gale) has raised close to $8000. Carol works for months prior to the various events, ensuring that her stall is well stocked on the day. She makes a variety of items that clearly appeal to the community, but particularly loves making Christmas gifts. Gale is Carol’s “fetcher and carrier” and so pivotal in enabling Carol to continue operating her wonderful stalls. 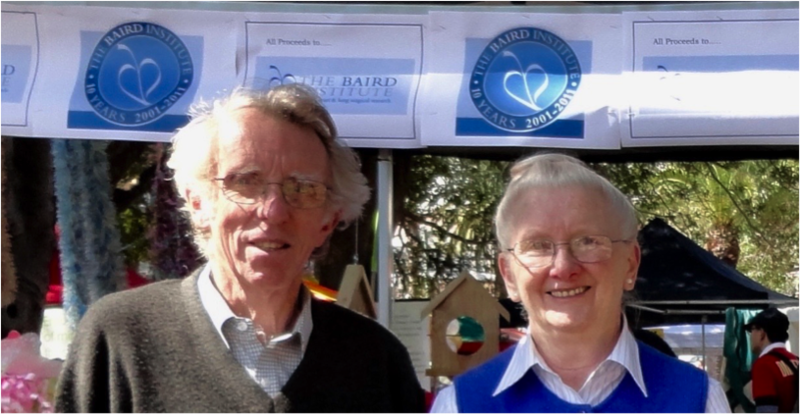 … to both Carol and Gale for all they do to help The Baird Institute continue our life saving work.